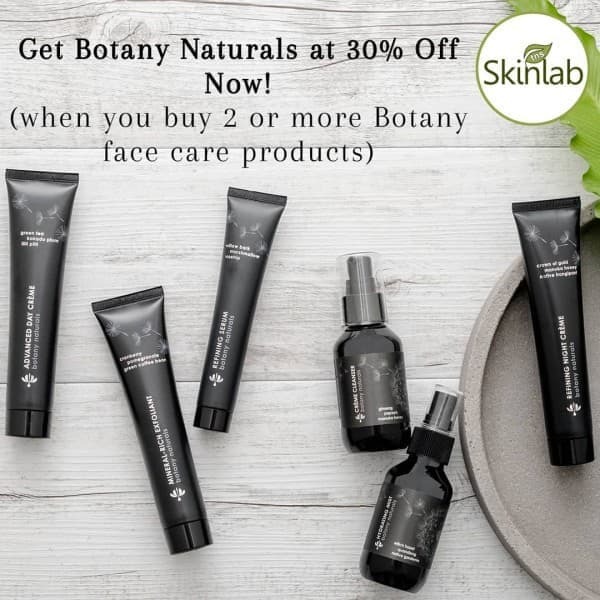 Stylish natural skincare range designed to compliment your busy lifestyle, Botany Naturals is built upon native Australian extracts that contain potent antioxidants and bio-actives. Awarded as Best New Skin Care Product at Pure Global Awards in 2018, Botany Naturals appeal to consumers seeking premium natural skincare products that work. 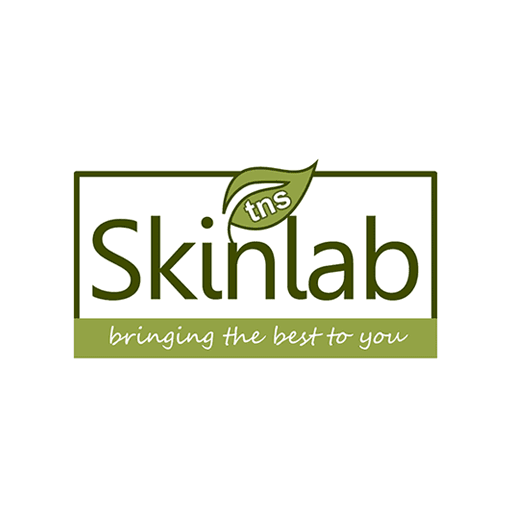 Buy 2 or more Botany face care products and get 30% off throughout April 2019, only at TNS Skin Lab (online and in-store).